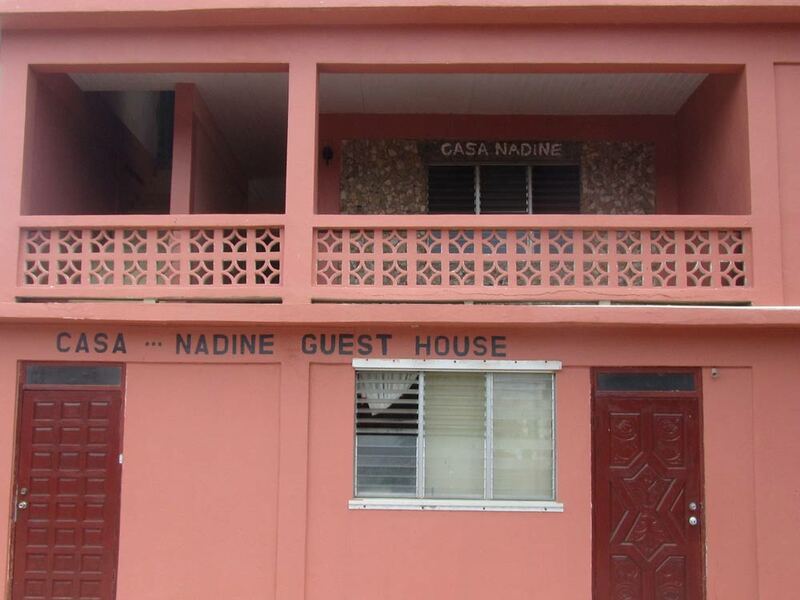 Is Casa Nadine still open? If you know, please contact us at news@news.ai! 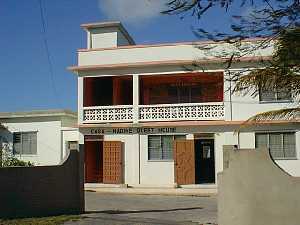 Anguilla has budget accommodations as well as luxury ones. Casa Nadine is probably the least expensive. 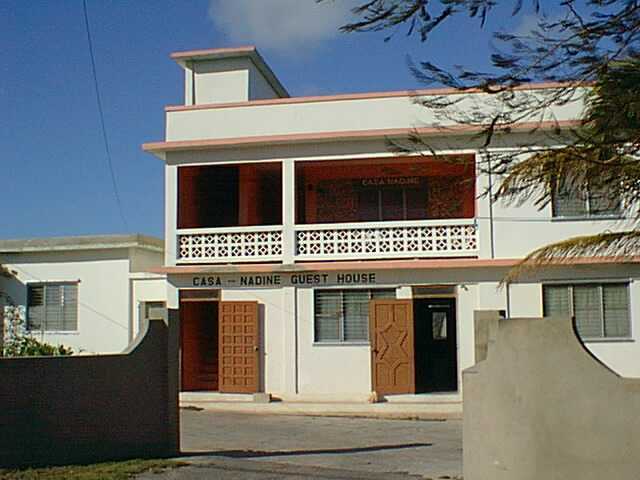 It is recommended as a good choice for those who would be seeking a youth hostel in these postings to Julian Niles' Tête-à-Tête Forum for Anguilla. A nice place, especially if you consider the cost (20 dollar a person). The owner is very friendly and helpful, rooms are clean and have a fan and shower / toilet. The only negative is the kitchen, that could use a thorough clean up, but for making a breakfast it is still o.k. (there is a fridge). Anyway, all the best with your good work over there, if you ever want to let your kids do / exchange e-mails, I have loads of students willing to do so, just drop me e-mail by then.